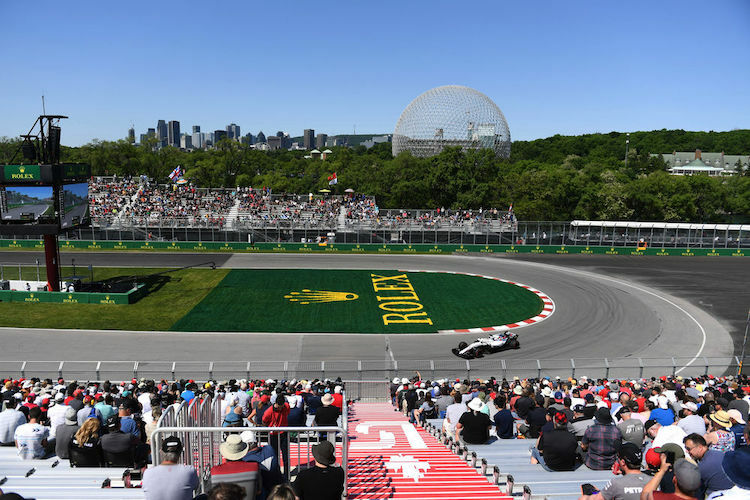 The Canadian Grand Prix is located in the thriving metropolitan city of Montreal, offering an abundance of entertainment both on and off the track. The circuit itself is designed to include a wide range of breath-taking corners and straights, providing spectators with great views of the drivers handling ability of their vehicles. To help you decide where to sit for the duration of the event, we’ve compiled a useful guide to the various grandstand options on offer. All grandstands are equipped with a large TV from which spectators can watch the entirety of the action unfold, but it should be noted that for covered seating, guests most opt for VIP packages as no grandstands are covered. General admission viewing areas tend to be fairly obstructed by the surrounding trees on the Montreal track, with high walls separating spectators from the real heart of the action. It’s generally only recommend that taller people opt for general admission for their own comfort away from more constricting seats, as views can be quite limited here. 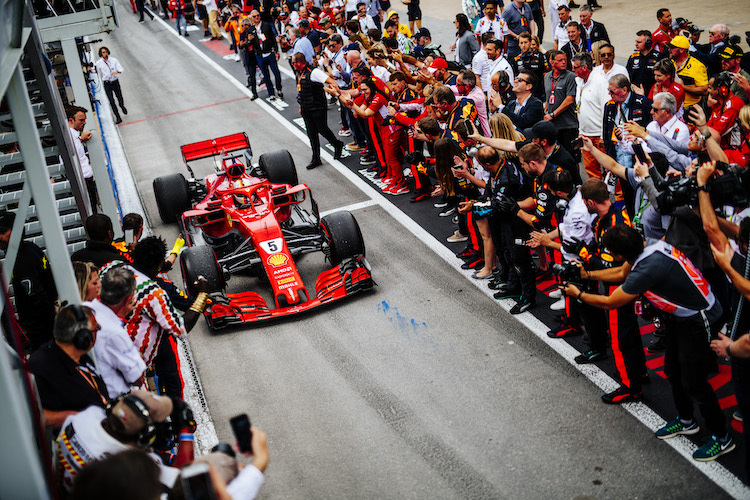 Grandstand’s one and two offer the best view of pre-grid activities at the start/finish line, and are ideal for those wishing to see the podium celebrations at the end of the event. These grandstands also offer some great views of the pit stops for the race. most popular options for the track because of the multiple passing opportunities the turns they are situated at provide. approach and straight following the tight turn. This is a great option for some thrilling hairs on the back of your neck viewing. These grandstands offer excellent viewing of areas of the track where overtaking is highly likely to take place, located right next to the track for some up close action. This is a great option for seeing a range of driving skills displayed, with guaranteed views of extreme the extreme braking and acceleration F1 cars are made for. viewing of one of the hardest sections of the track to manoeuvre. This elevated grandstand provides spectators with the chance to experience the true glory of F1 cars at full acceleration. With overtaking and some great viewing of the drivers exiting the hairpin turn, this option will provide a varied range of action on the track.